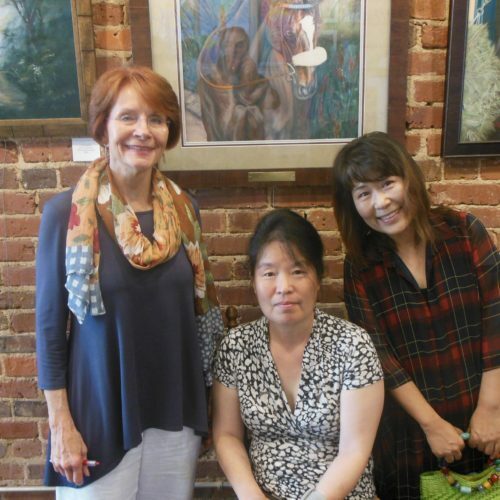 Artisans on the Square in Greenville is proud to host a special exhibit featuring 14 artists from Visual Artists Alliance of LaGrange (VAAL). 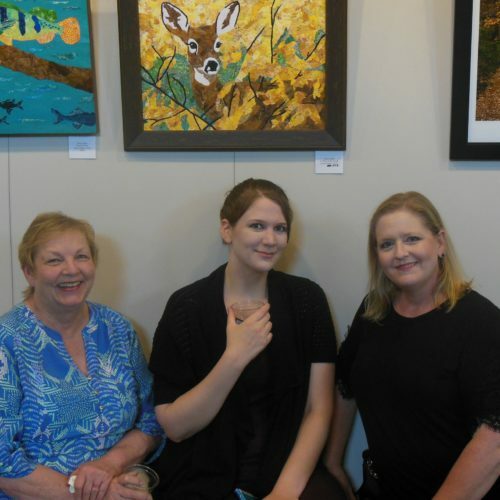 The opening reception is Saturday, May 19 from 4pm – 7pm and the art will be on display until June 16. The exhibiting artists are: Cindy Fulks, Jaasiel Barrientos, Jessica Morgan, Joanna Baxter, Julie Heo, Keith Parmer, Len Jagoda, Lori Harrell, Mary Sumners, Maryse Vaillancourt-Prescott, Steve Close, Susan Gadrix, Terri Codlin, and Thea McKay McElvy. VAAL was formed in 2007 by a community of local artists who were like-minded in their desire to reinforce each other in their work in various forms of visual expression and provide for growth and opportunities to exhibit their work, which includes oil, water color and pastel painting, mixed media, photography, pottery, textiles, and sculpture. 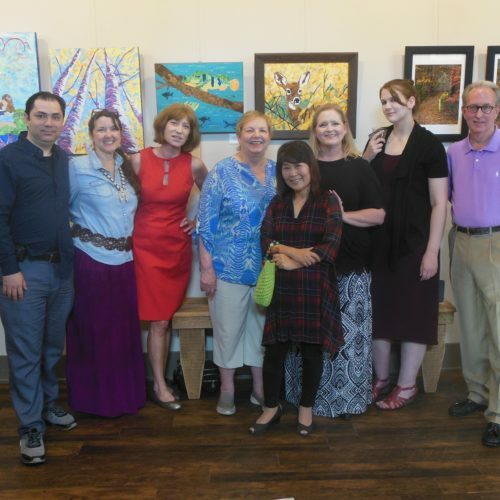 The group was first organized by two artists who have since moved away to continue their art and support of the arts in neighboring states. Cora Waterhouse now teaches and paints in Tampa, Florida. 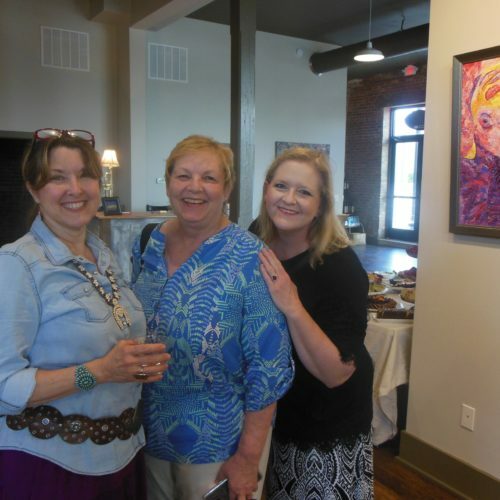 Signe Grushovenko and her husband Genna opened Grushovenko Gallery in Greenville, South Carolina. Thea McKay McElvy, current president says, “Taking this journey with a group of talented artists like those in VAAL is a real benefit. Personally, I have found mentors within the group that have helped me with marketing and professional skills. And the exhibits help me gain confidence and find my audience. Whether emerging or professional artists, our members are always eager to share ideas, inspirations, techniques, and encouragement.” VAAL members also share with the community by providing volunteer art sessions and art materials for the enjoyment of patients in local nursing homes and hospitals. Jaasiel Barrientos, VAAL member and LaGrange resident, manages Artisans on the Square and The Print Shop Gallery, two fine art galleries on the square in Greenville. 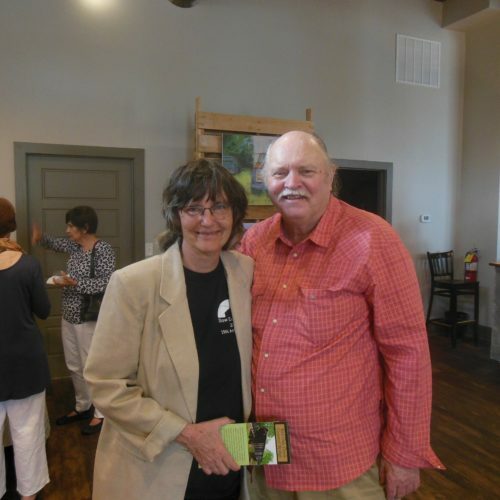 Linda Wilburn and her husband Rod bought land Greenville in 1987 and fell in love with the historic and rural qualities of Greenville and all of Meriwether County. It soon became their primary home and Linda opened the galleries in 2012 and 2016 to give local and regional artists places to exhibit and offer their art for sale on consignment. 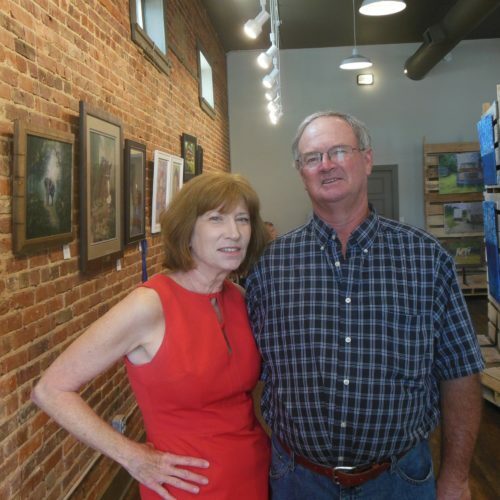 Her vision is for Greenville to become a destination for fine art collectors and artists. 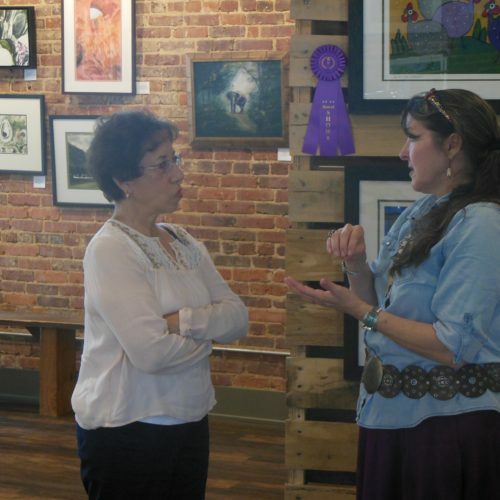 “Meriwether County has all the attributes to be a destination for art – seven towns with historic buildings and 500 square miles of mostly undeveloped land unspoiled by urban development. We could be the Sante Fe of the East.” Arts Meriwether was formed in 2015 as part of the Chamber of Commerce to support arts awareness and opportunities throughout the county. Gallery hours are Thursday – Saturday, 11am – 5pm. Call owner Linda Glenn Wilburn for additional information (404)386-1328.